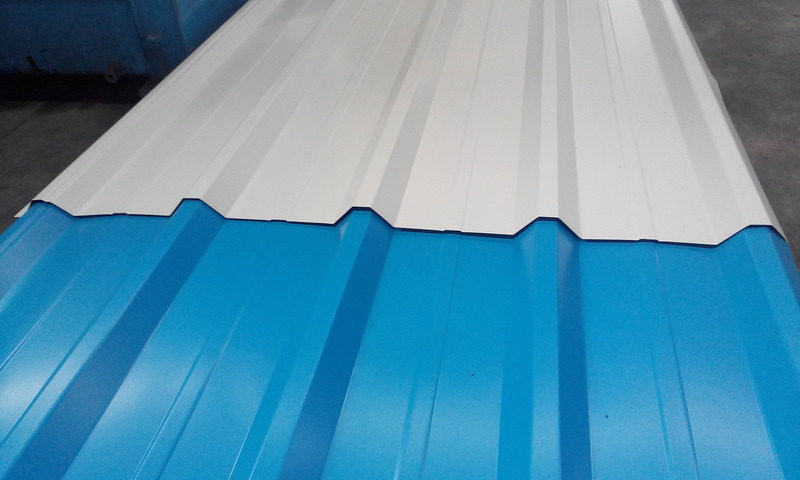 Profile Sheet Fabricators|profiled metal roofing sheets prices Mumbai. 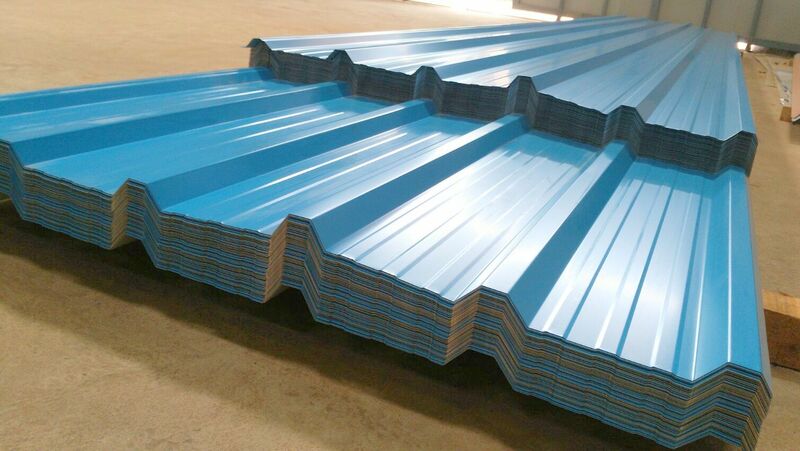 A wide array of Profile sheets is available at Vardhman manufactured with superior quality raw material. These sheets can be resized according to the clientele demands. 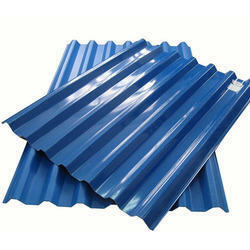 It is an integral part of walls and roofs at many construction sites. We make sure that our sheets are malleable and ductile so that it can be easily transformed to fit the structure or the desired area of application. Another advantage of using these sheets at construction sites is its cost-effectiveness. 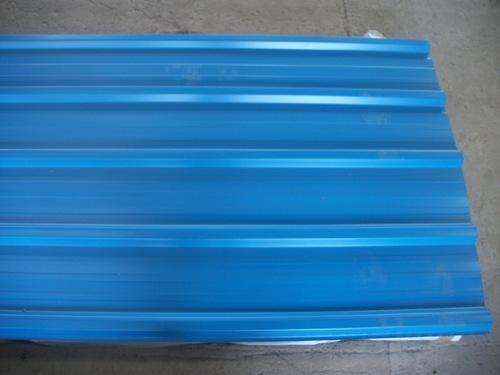 Profile Steel Roofing Sheets are mainly used in recreational dwellings, terraced houses, and agricultural constructions. The Profile Sheet surfaces are manufactured using the ultra-weather resin to protect the room from UV rays to directly enter the space. 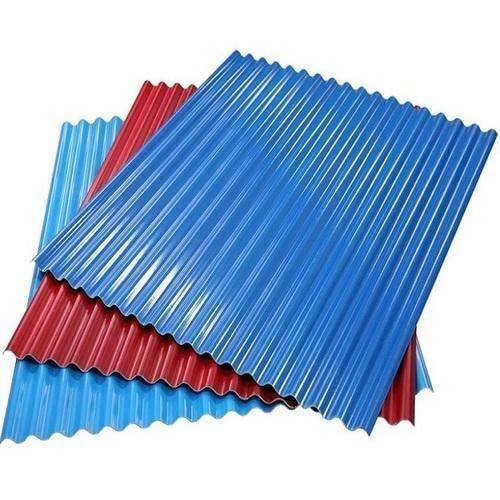 Also, they are highly resistant to chemicals, making it extremely durable. 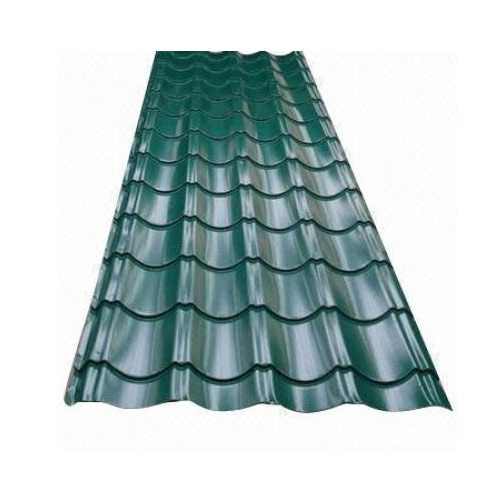 Therefore, one can get guaranteed robustness from the sheets manufactured at Vardhman. 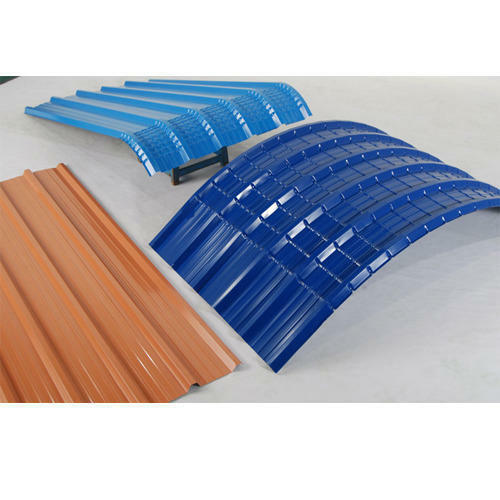 Vardhman is a leading profile sheet manufacturer in Mumbai. However, it also stretches its arms to offer services to all parts of Maharashtra. States like Gujarat and Goa are also covered. We believe in providing top-quality products at affordable price ranges. 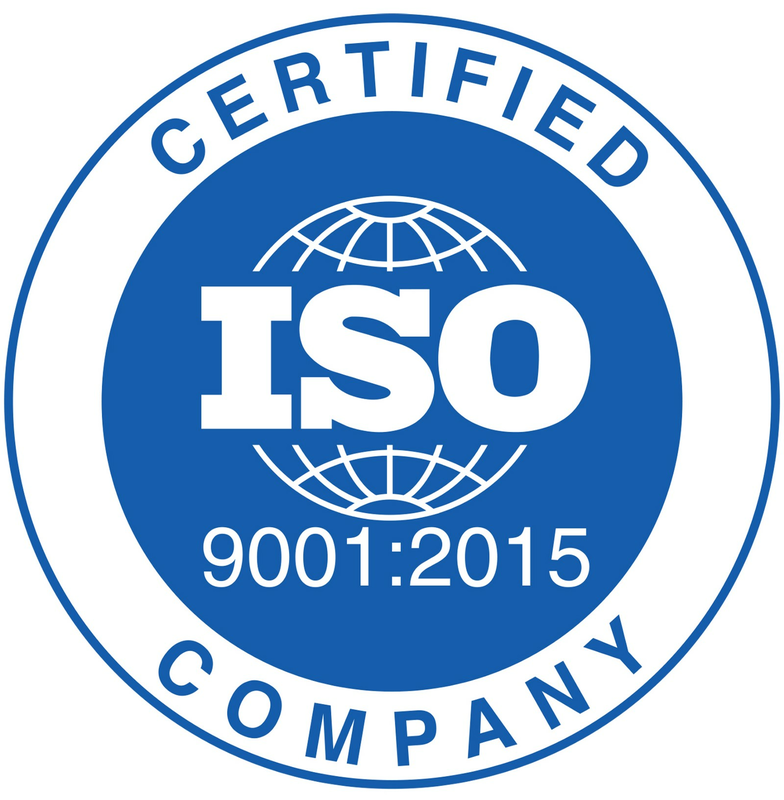 No wonder our customers are happy to invest in our services on a consistent basis.